Inseto is pleased to announce the signing of an agreement to distribute ACC Silicone materials in the UK. 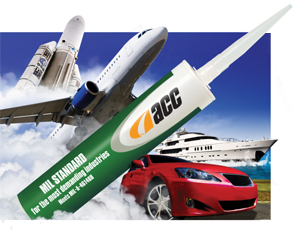 ACC is a UK-based manufacturer of silicone adhesives, encapsulants and gels, and has over 30 years experience in providing World Class Silicones for Worldwide Solutions. Specialised application areas include aerospace, automotive, electronics, and photovoltaics.